Hardwell and Armin van Buuren are renowned as two of the top DJ’s and producers in the electronic dance music scene. And with the rise of EDM into the mainstream, and endless crowds of tens of thousands eager to see them perform across the globe, it was only a matter of time until the full breadth of the commercial enterprises associated with music cosied up to the genre. The Dutch titans are now officially actions figures, and the first ones to do so, joining other music icons such as Michael Jackson, Elvis Presley and The Beatles to name just a few. Created using advanced 3D scanning and printing technology, the high-tech, multi-camera setup delivered some remarkable detail. Tied in with their latest music video for “Off The Hook” which see’s Hardwell and Armin Van Buuren become cartoon characters, it marks an incredible decade or so for the genre as a whole. 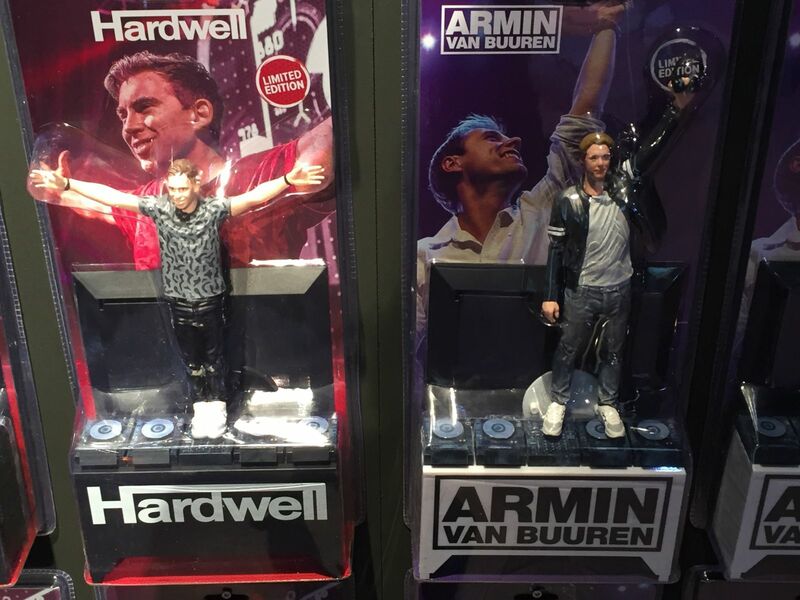 The action figures are made up of three items; ground plate, the DJ booth and the models of the DJ’s themselves. Check out the video below of how the figurines were made! Expat living in New Zealand with a keen ear for the pure form of progressive house and a passion for the electronic scene in general. Fingers crossed you like this site as much as me!